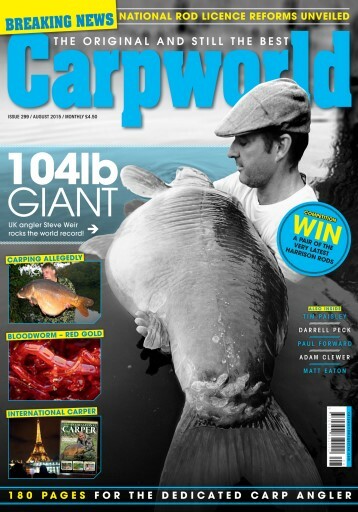 This month we take you to Euro Aqua where the world’s biggest carp live. 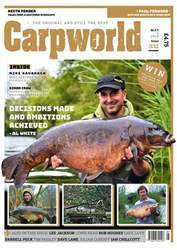 That’s not all though as there’s another packed edition for you to take out on the bank with features from Darrell Peck, Bill Cottam, Mark Walsingham and many more. There’s also 10 pages of tackle and eight pages of baiting goodies to browse and a cracking competition where you can win Harrison Rods.